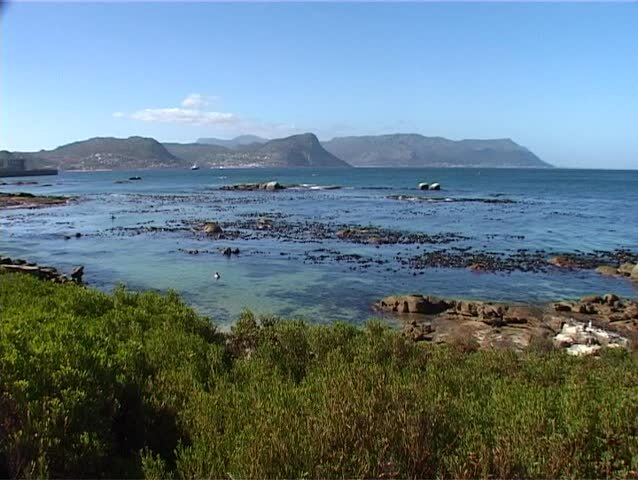 Wide shot of False Bay from Boulders Beach in Cape Town, South Africa. hd00:10Big Sur Sunset Time-Lapse. Somewhere about halfway down through Big Sur, California while the sun sets. Looking north up the coast and shot in time-lapse. 4k00:28Paradise beach, transparent turquoise sea, beautiful sandy beach. Cape Tisan on the Mediterranean sea coast.